Easily track your revenue cycle. Get the best of both worlds with WebPT + Therabill. This where we come in! Therabill and Novera Payment Solutions is dedicated to providing you with the most streamlined system available for processing cards directly within Therabill. Novera has been selected as the preferred provider of integrated payment processing for Therabill. We understand that not all therapy practices are alike, Novera’s transparent pricing options are designed to guarantee you receive the most cost-effective processing rates tailored specifically to your practice. Whether you take advantage of our simplified Flat Rate program or our revolutionary transparent Cost Plus Flat Fee pricing we guarantee that you won’t pay more than you currently pay for credit card processing and in most cases you will even pay less. 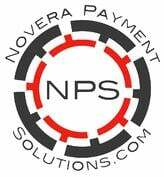 Contact Novera Payment Solutions today for a free quote! Therabill has teamed up with Novera Payment Solutions, LLC to help guide you through the complicated world of credit & debit card acceptance. 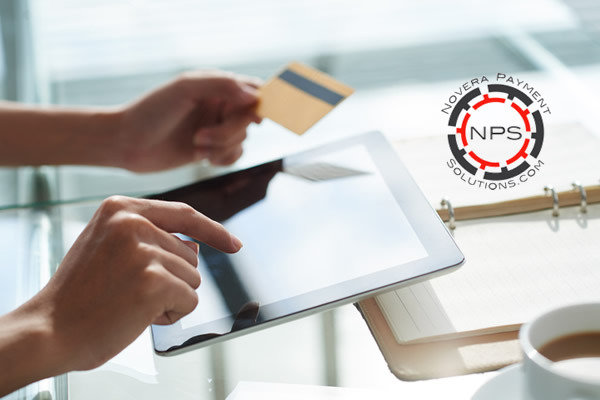 Novera delivers a unique combination of value, integrity and price transparency to Therabill members that is unparalleled throughout the payment processing industry. To help better educate Therabill members, we thought we'd share 10 frequently asked questions about this important value added service. 1. Why should I accept credit cards directly through Therabill? When you turn on the integrated credit card processing feature you will be able to easily post credit card payments directly into Therabill and WebPT. This eliminates the need for expensive stand-alone hardware on your countertop while also improving your Revenue Cycle Management. 2. What are some of the features I should know about? Card On-File - allows you to securely save your patients credit card information for future transactions which eliminates the need for future card re-presentment. Patient Payment Portal - Patients can pay from the comfort of their own home via the online Therabill Client-Portal. 3. Can I still physically swipe cards and take telephone payments? Yes. With the optional USB card reader you can swipe cards directly via your computer and key in card information via your computers key-board when taking a payment by phone. 4. What will this cost me & What are the rates? While you will never pay more than you are currently paying, we offer two Rate Plans depending upon your unique situation for credit card processing that may actually save you some money. Plan 2.) A simplified Flat Rate: 2.99% + $19.95 per month. (Great for starting clinics or clinics on the grow) Rate Match Guarantee: If it is determined that your current credit card processing rates and fees are less expensive than the preferred rate plans described above, then Novera will gladly match your existing rates. 5. How do I know which pricing option will be best for my Clinic/Practice? Contact Novera Payment Solutions by visiting www.WPTpaymentprocessing.com and a member representative will provide you with a free consultation. We provide you with a side by side comparison of our program vs. your current plan. 6. Who is Novera Payment Solutions? We represent Worldpay as a member service provider for payment processing programs. Worldpay is a leader for payment acceptance in the US and around the globe. 7. Will our Practice be safe accepting payments within Therabill through this integration? Yes. 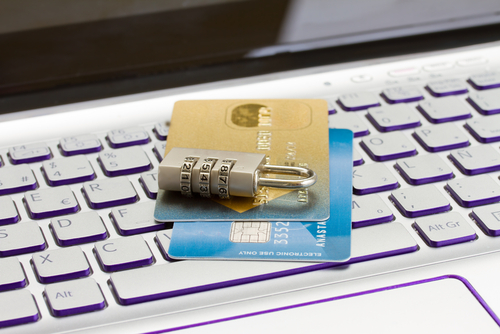 We never store any cardholder data on your Therabill system, it resides only in our secure payment gateway which is both PCI and PADSS complaint. 8. When will I receive my deposits? We offer Next Day Funding to all Therabill users who settle their transactions prior to 8PM EDT. 9. Do I need a separate agreement with American Express? No. Worldpay offers consolidated payment processing for all card brands. We also provide one consolidated monthly statement for all major brands including MC/Visa Discover and American Express. 10. How do I get started, what is the process? Visit www.WPTpaymentprocessing.com to schedule a one on one consultation. Once you’ve decided to move forward, we will provide you with the necessary simplified paperwork to sign up for the program. Once we receive the completed paperwork it generally takes 3-5 business days to be accepting cards directly within your WebPT/Therabill system. Home Helpers has teamed up with Novera Payment Solutions, LLC (Novera) to offer cost saving credit and debit card payment services for Home Helpers franchisees. Novera was selected to guide franchise owners through the complicated world of credit & debit card acceptance. Novera delivers a unique combination of value, integrity and price transparency to Home Helpers franchisees that is unparalleled throughout the payment processing industry. Since 1997, Home Helpers has been a leader in home care services. Their dedicated caregivers provide one-on-one care to seniors, new & expectant mothers, working parents, and individuals right in the comfort of their home. Home Helpers senior care services allow individuals to live independently in their home instead of an assisted living complex or nursing home. They provide elder care from a few hours a week to 24/7, and tailor a flexible care plans to fit the needs of their clients. Learn more about Home Helpers at http://www.homehelpers.cc. Novera Payment Solutions provides a simple ﬂat ﬁxed monthly fee structure for credit card processing. 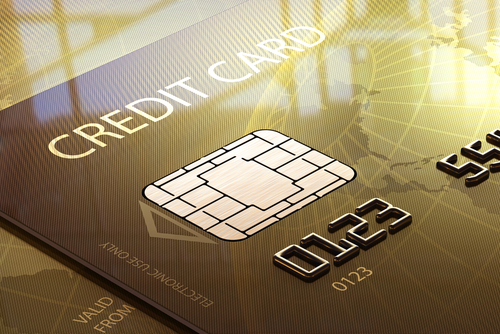 Many companies don’t fully understand credit card processing rates. The underlying cost to accept credit cards and debit cards is the same for all merchants, and consists of Interchange fees and processor costs. Interchange fees make up the majority of the cost of a monthly bill, and is never negotiable. Variable inﬂated rates and other transaction-based fees account for most of the difference. This is where most processors make their proﬁts. Under the arrangement with Novera, Home Helpers Franchise Owners can now receive a transparent, ﬂat ﬁxed monthly fee pricing model to save money of their credit card processing for the life of the account. Novera Payment Solutions will also offer Home Helpers franchise owners the opportunity to access software tools designed to help franchises run more efficiently and cut costs. This includes virtual terminals, mobile payments devices, website payments portal, and a “QBplugin” that integrates with QuickBooks to ensure a seamless interface and posting tool. Novera’s Director of Business Development, John Wisniewski, reports, "By utilizing Novera's ﬂat fee pricing structure, Home Helpers franchisees will never pay more than they should for credit card processing services." Novera Payment Solutions is excited about our partnership with Home Helpers to provide their franchise owners with solutions that help them grow and succeed! The mission of the APTA Private Practice Section is to Champion the success of physical therapist-owned businesses. As leaders and innovators in the health care system, PPS members are empowered to achieve management excellence and financial success. PPS always explores new models of practice, innovative ways of doing business, and ways to leverage opportunities in the changing health care environment. Designed to bridge the gap between the tremendous brand and buying power of WorldPay combined with the sales and service experience of your smaller home town business, Novera was founded to bring the capabilities and commitments from a large service provider, and the reality of what is actually experienced from a merchant service provider to their clients. Novera specializes in partnerships that create a triple win -for the partner, the partner’s member and Novera. Among other priorities, the PPS offers discounts on the section’s regional education, webinars, publications, business and insurance programs, the section’s premier annual conference and exposition, administrator’s certification educational programming, and key affinity partners. The Association prides itself on proprietary relationships not available through other sources thereby creating added value to a membership in the PPS. The PPS was constantly approached by merchant services providers committing the “best rates” and “the lowest fees”. PPS board members were always skeptical of such claims and for years, decided NOT to have a merchant services partner. Novera approached the PPS in 2011 with a unique pricing program and a technology suite of payment tools designed to help reduce individual practice receivable’s and increase cash flow right at the POC. The Executive director informed NPS of the board and associations skepticism and declined any offer to promote a “me too” product such as payment processing to its members because of a strict policy that only offers not available to the public be promoted to PPS members. In short, the PPS wanted programs over and above traditional offers available anywhere else. Novera created a Flat Fee merchant account pricing program that when compared to a traditional tiered rate and fee structure produced monthly savings on credit card processing that NPS representatives would direct toward investment in new payment collection technology. The Revenue Maximizer, a HIPAA compliant virtual payment terminal designed specifically for healthcare providers, allows you to tie the patient account, provider, location, and department and claim ID to the payment transaction. You can also view payment activity for multiple locations on one system, from just one merchant account. Processes major credit and debit cards (VISA®, MasterCard®, American Express® and Discover®). Maintain a Card on File for one time payments or recurring payments plans. Ability to send emails to patients regarding transactions. Supports direct debit from patient’s checking or savings account and converts paper checks to electronic funds transfers. Generates detailed transaction reports by patient, office location, provider and date. Protects patient information using standard security and operational standards to protect card and account holder data and processes all transactions with PCI Level One Certified partners. Replaces your current credit card terminal... no more expensive dedicated phone lines. Best of all, the Revenue Maximizer can be up and running within minutes—without any expensive equipment, lengthy training or change to your billing or practice management system. Manage payments with online reporting. 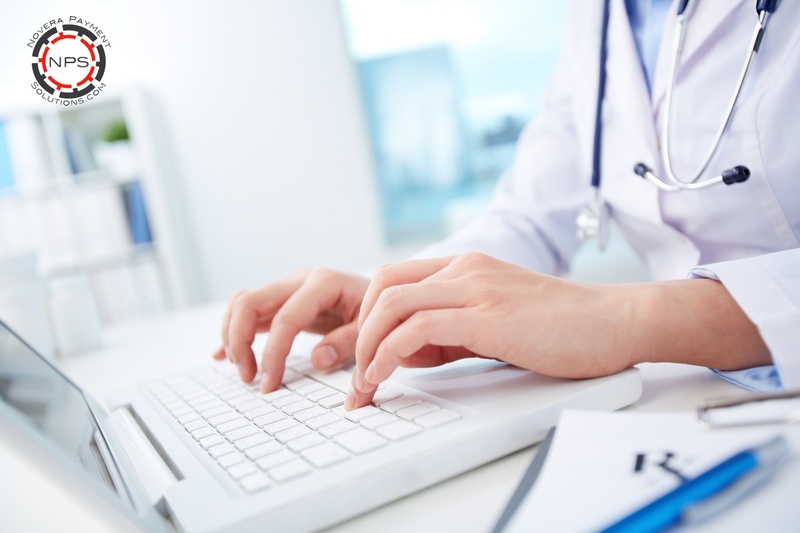 Allow patients to make payments online via the Patient Payment Portal. The system features “Advanced Payer Logic” providing customers with customized STC control resulting in a superior patient estimate. Determines in minutes what the patient owes, rather than days. Shows remaining deductibles, co-pays and coinsurance. Produces a patient-friendly estimate of the patient responsibility. After the solution was demonstrated and proposed, The PPS board approved the partnership and agreed to promote Novera Payment Solutions and the technologies to its membership at large for flat fee credit card processing. Members can gain access to the program by visiting www.noverapaymentsolutions.com/pps . Today Novera Payment Solutions is the exclusive recommended provider for merchant service accounts to the APTA/PPS membership!